At Wink, we like to incorporate green solutions at our studios. We use safe, non-toxic cleaning products and love our paperless forms, to name a few. As lovers of the outdoors, we try to be mindful of the environmental impact of our usual and go-to travel essentials and choices. Case in point, sunscreen. 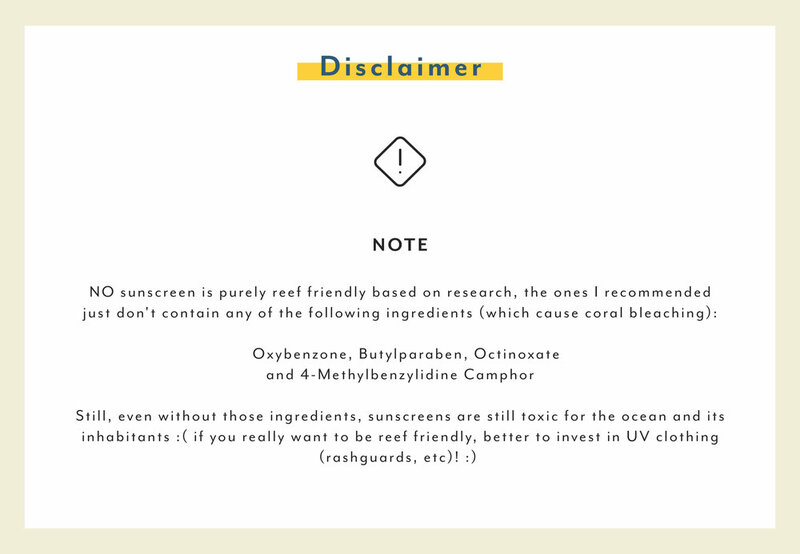 While sun protection is essential for all the fun outdoor activities we do, did you know that most sunscreens are harmful to our coral reefs? 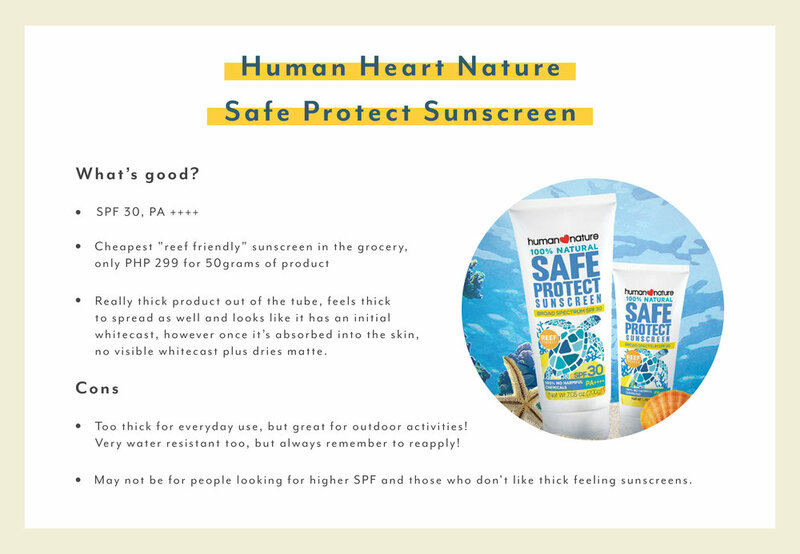 Becca Ramirez, a Digital Specialist and Product Review Blogger shared and reviewed a few suncreens that can both help protect our skin and the marine life as well.